One opposed voter expressed concern about how President Trump could react to even greater access to recreational cannabis in Alaska. A proposal in Alaska that would have allowed for cannabis customers to use the substance in the shops in which they purchase it was voted down on Thursday, with officials worried about the potential repercussions. 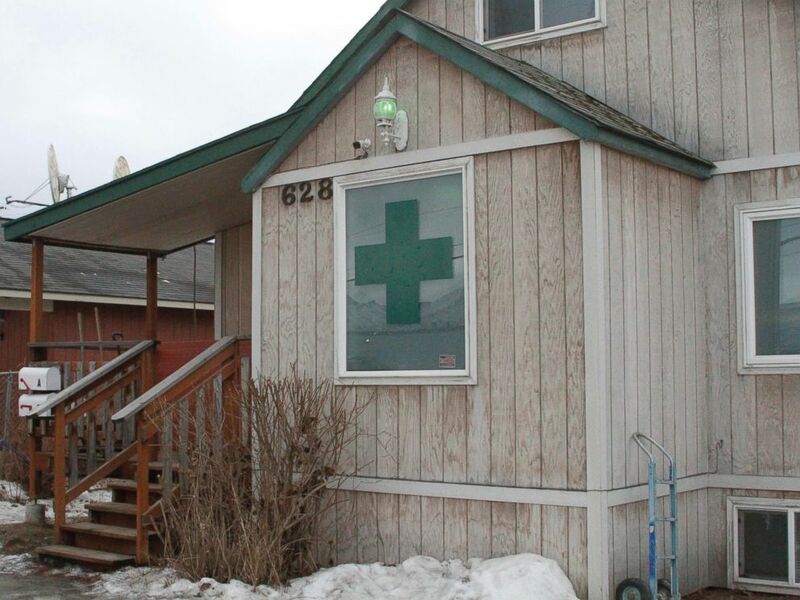 The proposal would have allowed cannabis consumers in Alaska – which legalized the recreational use of the substance in 2015 – to legally use it in a separate area of a business from which it was obtained. The Alaska Marijuana Control board voted 3-2 against the measure, with members of the panel voicing concern about Alaska’s cannabis program going forward. The measure was spearheaded by the Alaska Marijuana Industry Association, which vowed that it would keep pushing for the state’s regulators to allow cannabis consumers greater autonomy in their consumption choices. If the measure had been approved, it would have made Alaska the first state in the nation to institute such a policy. Individuals within and without the cannabis industry have noted that a further loosening of the laws on cannabis could attract millions in revenue from tourists, particularly those who arrive on cruise ships. Cannabis in Alaska may currently only be consumed on private property and is illegal to be used on cruise ships. Members of the panel who voted against the measure provided varying reasons as to why it did not garner their support. One of those who opposed the bill was Mark Springer, who expressed concern about how the administration of President Donald Trump could react to even greater access to recreational cannabis in The Last Frontier. (The administration has thus far signaled that it is unlikely to be a friend of legalized cannabis use). We don’t want to be waving a red flag in front of federal law enforcement, at least not now. Though the measure was rejected, there may yet still be hope on the horizon. The day after the board voted down the initiative, the body issued a statement in which they said that the plan may be valid in shops that have already had their operating plans approved. Authorities currently do not know how many such plans have been approved and are reviewing applications to make a determination. The acting director of Alaska’s Alcohol and Marijuana Control Office, Sara Chambers, issued a statement in which she said the goal of the review of applications was to ensure that cannabis retailers and the state government were both going about business clearly and fairly. Because the last thing that the board wants to do is mislead a retailer into thinking that they can or can’t when the board’s intention was otherwise.